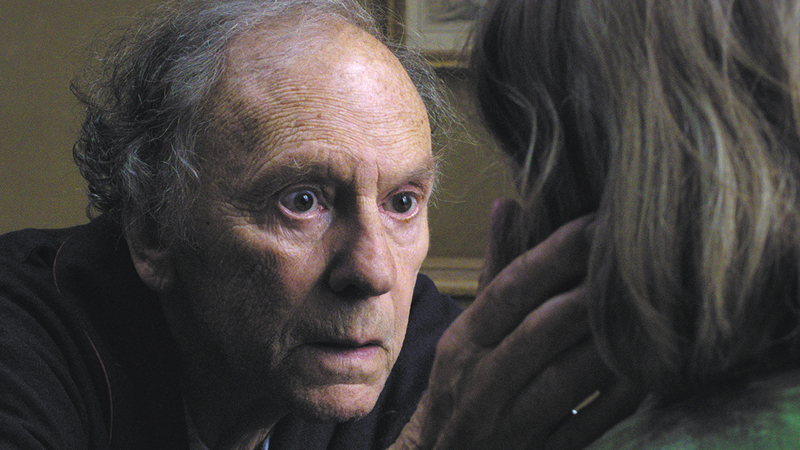 One expects a new film from Michael Haneke to be a sober and harrowing piece, and while this holds true of Palme d’Or–winning Love, it is also uncommonly gentle, intensely moving, and almost unbearably poignant. 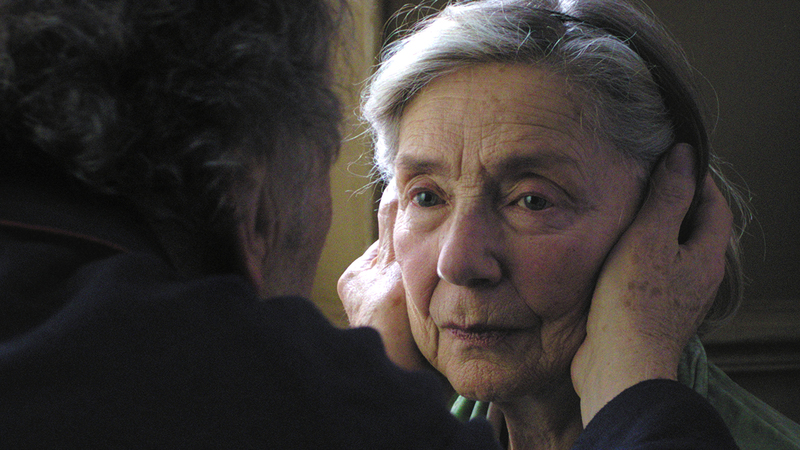 Retired music teachers Georges (Jean-Louis Trintignant) and Anne (Emmanuelle Riva) live in pleasant domesticity in their Paris flat. In a series of carefully structured scenes, we witness Anne’s mental and physical decline, and Georges’ unflagging devotion to her care. The two actors imbue the couple’s relationship with a wholly credible intimacy that at times makes for difficult viewing, but also gives a deeper resonance to the film’s title. 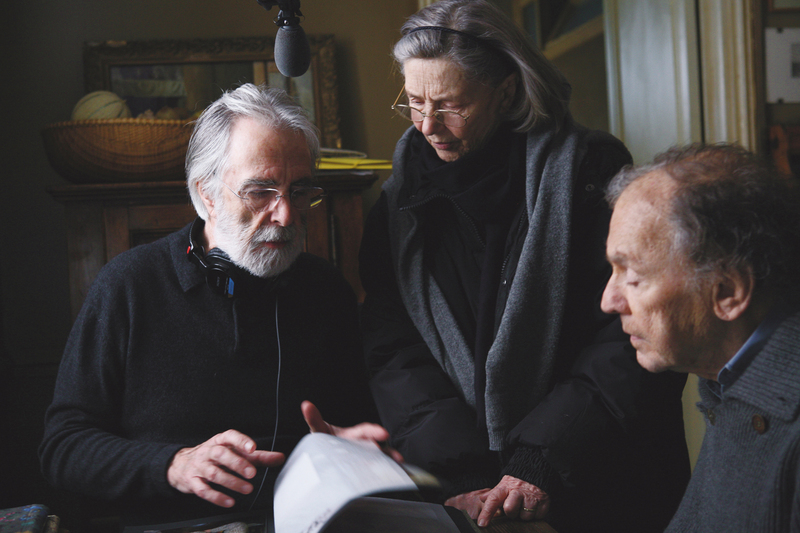 Director’s Note: This is a film to admire. Love will always stay with you. Brilliantly directed and beautifully played by two titan actors of the Nouvelle Vague.